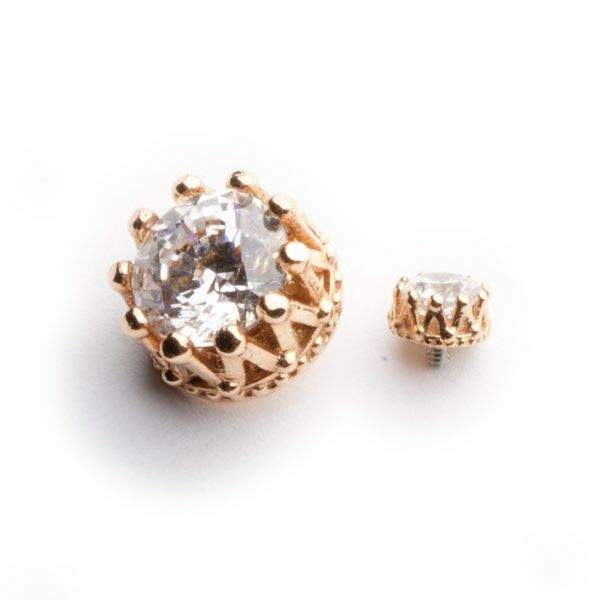 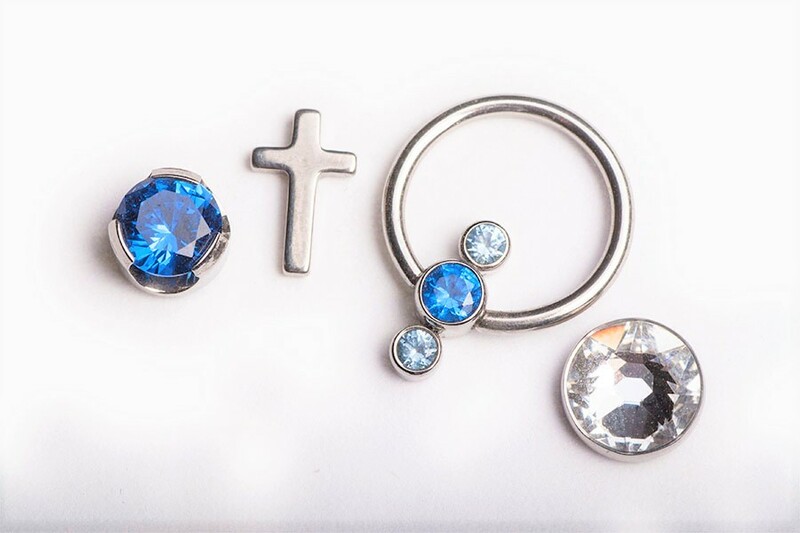 At Creation Body Piercing, we only pierce with the best jewelry. 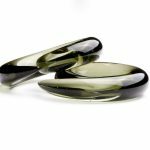 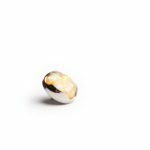 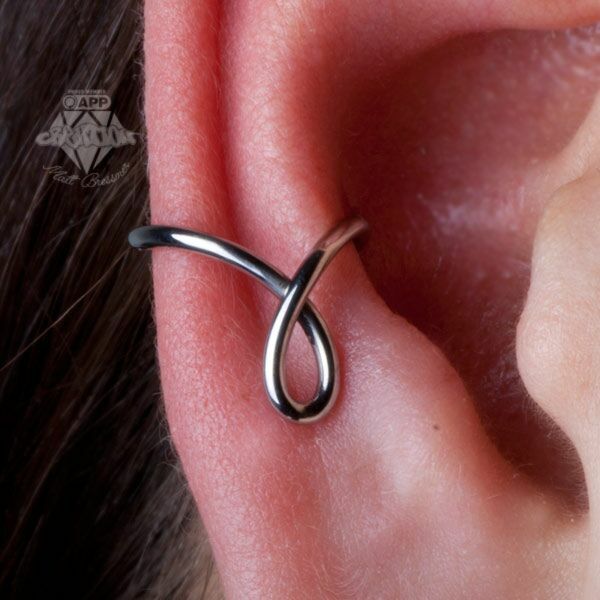 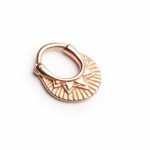 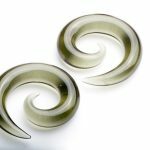 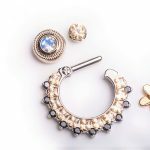 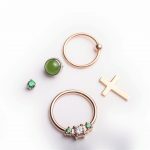 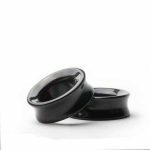 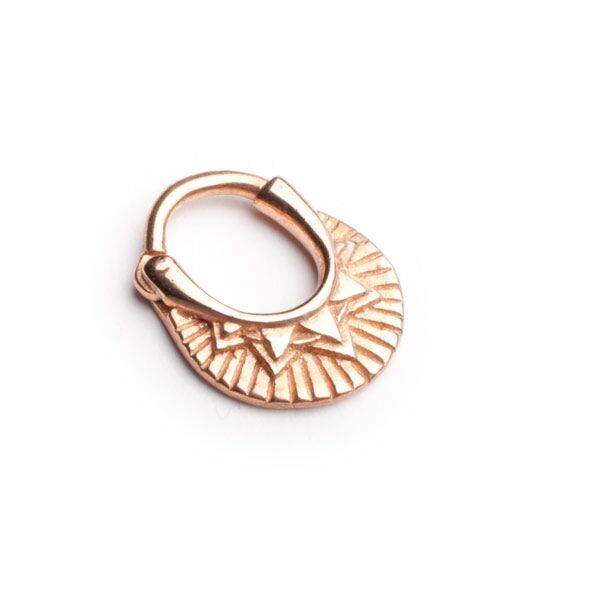 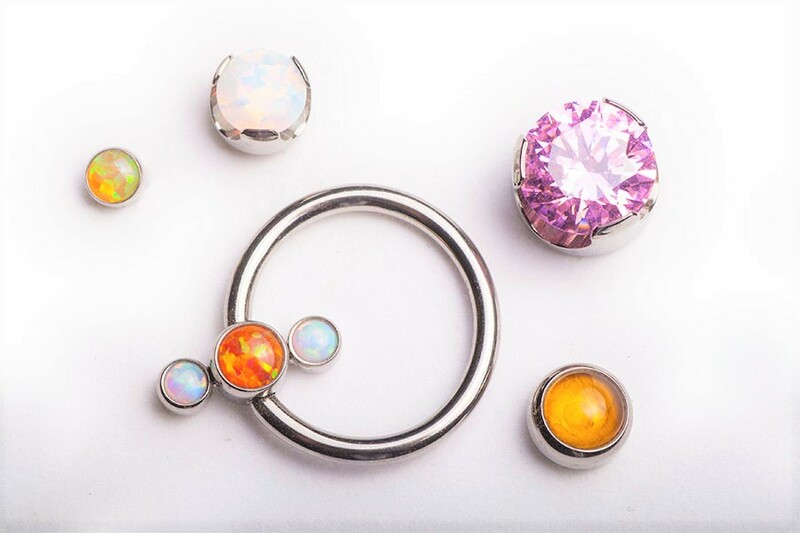 All of our body jewelry is North American manufactured, internally threaded and either implant grade titanium or surgical grade stainless steel. 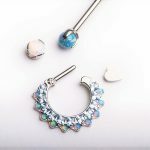 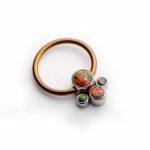 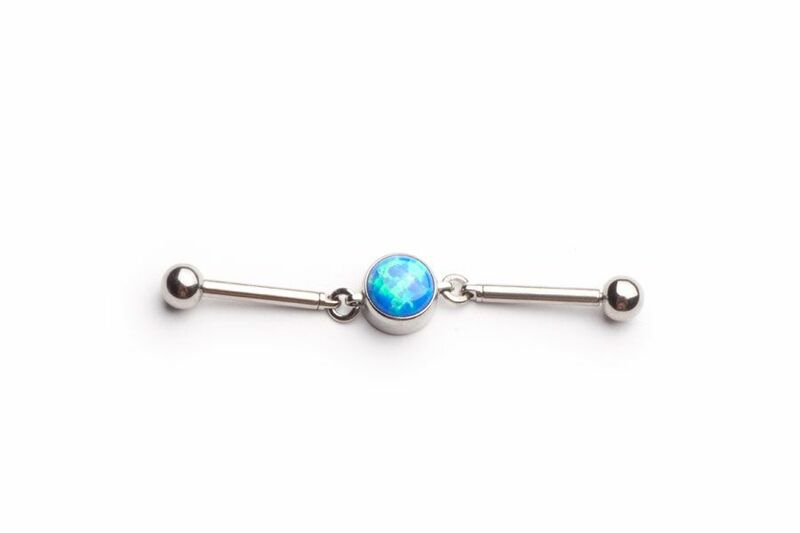 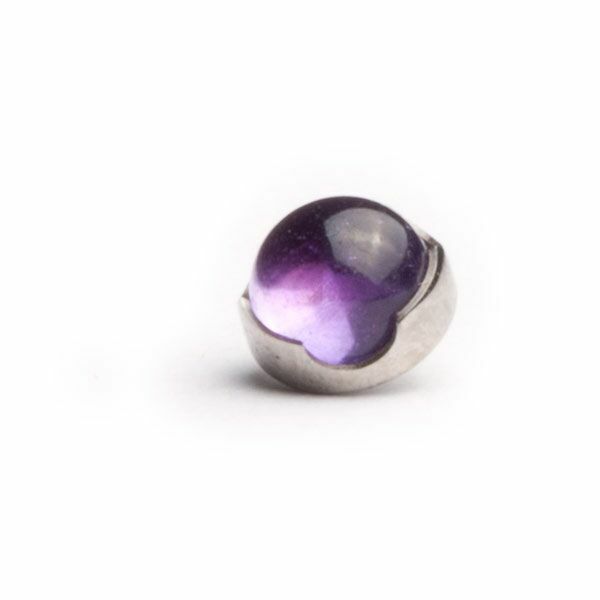 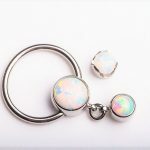 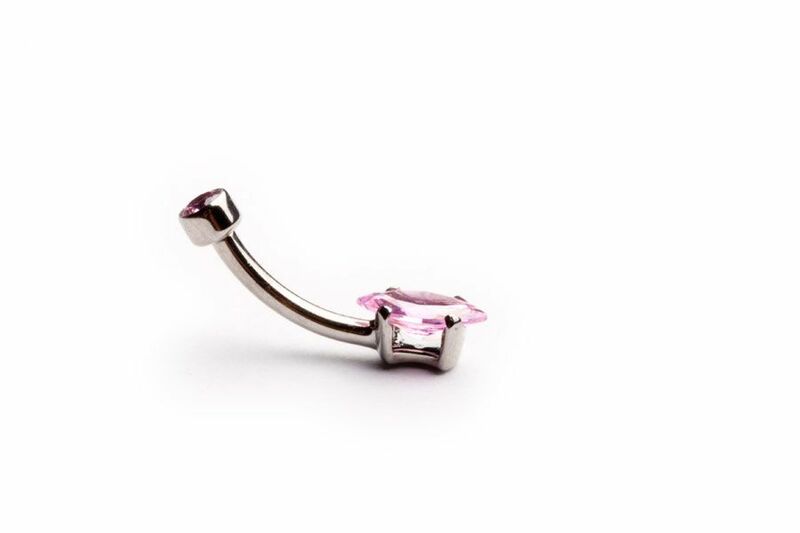 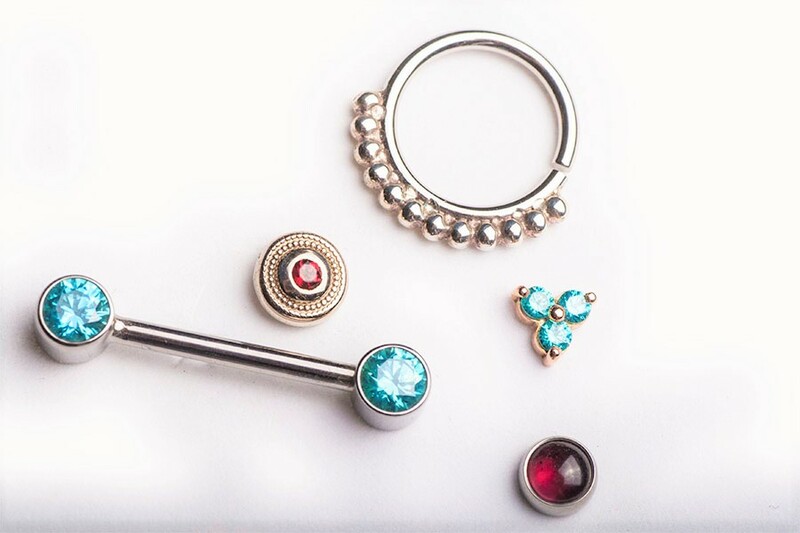 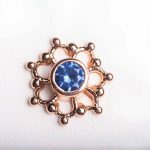 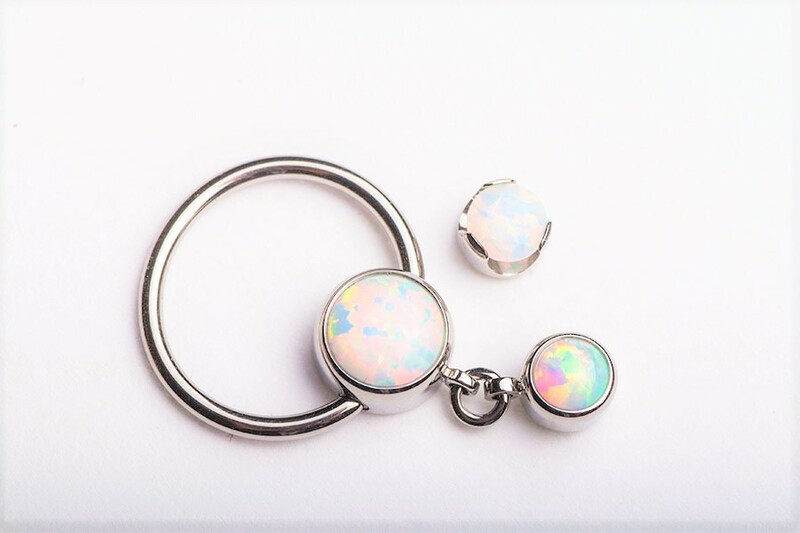 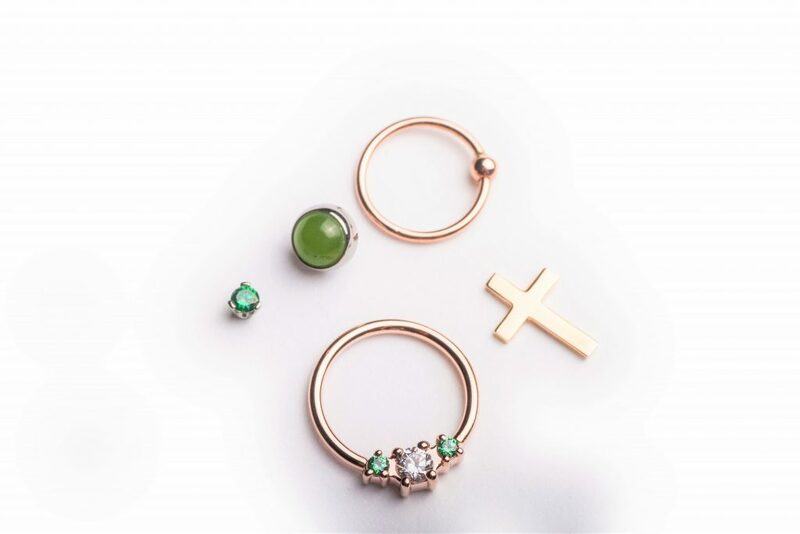 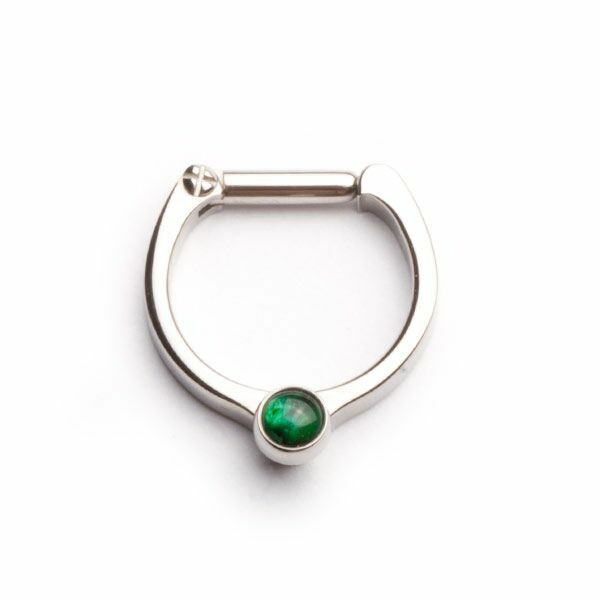 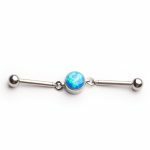 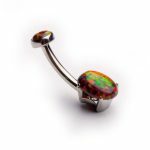 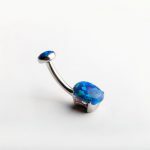 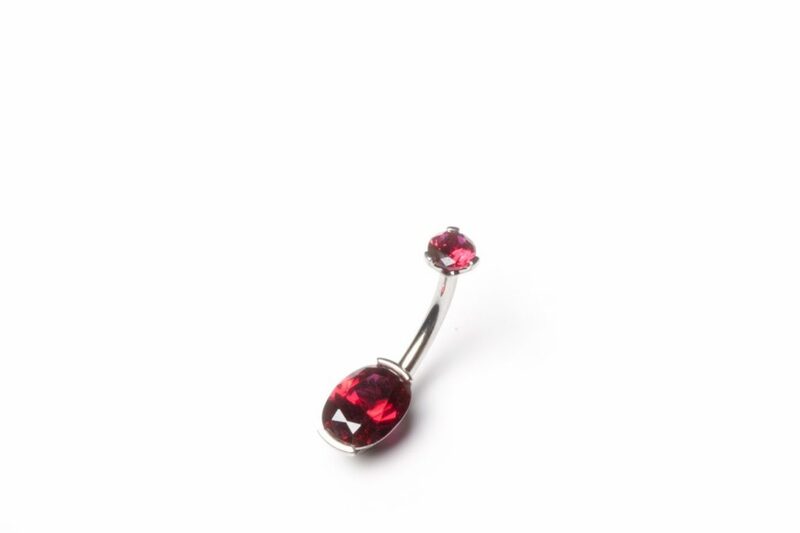 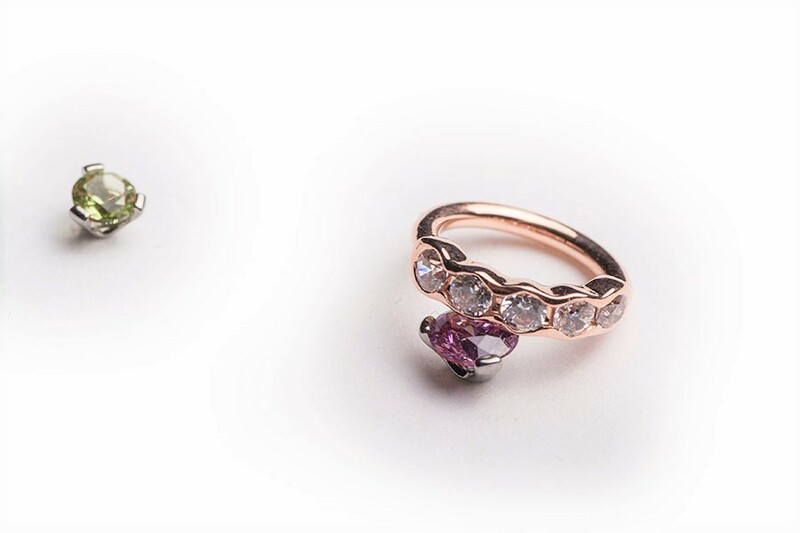 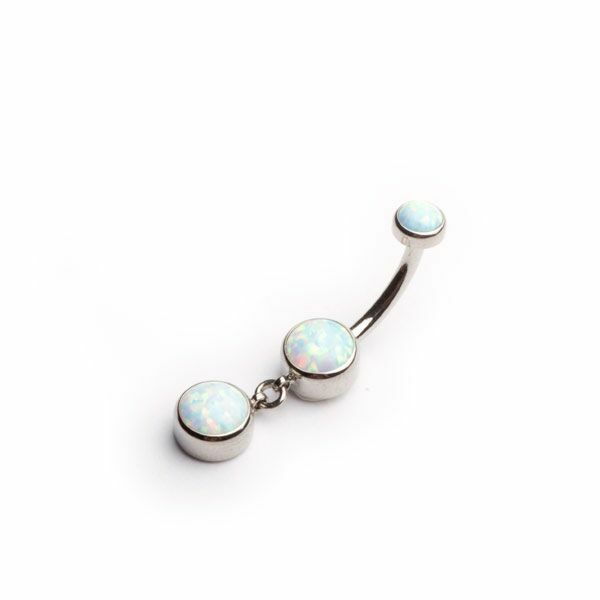 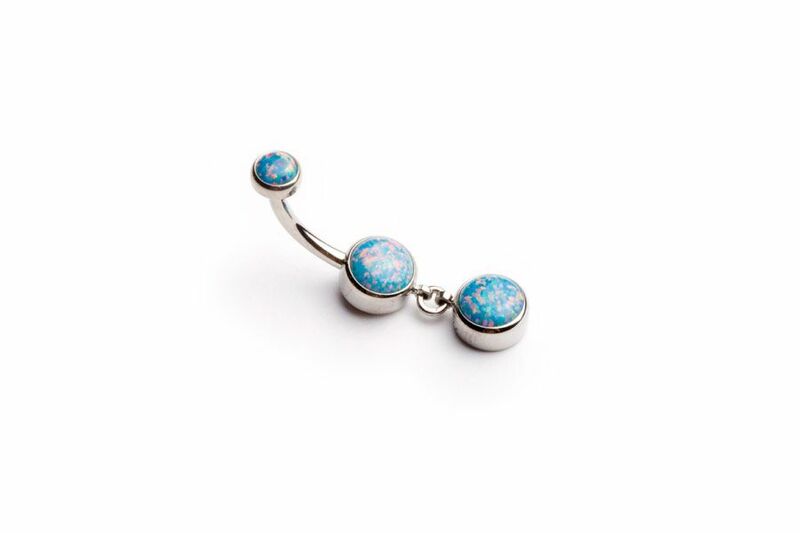 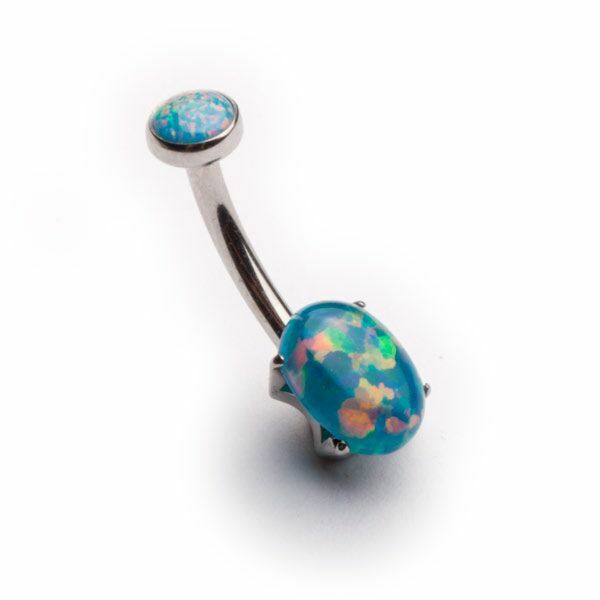 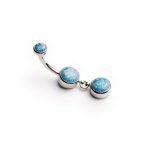 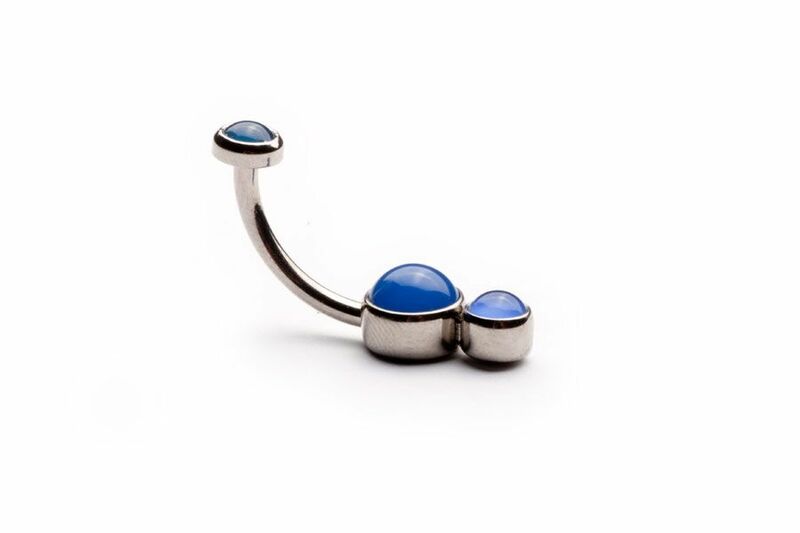 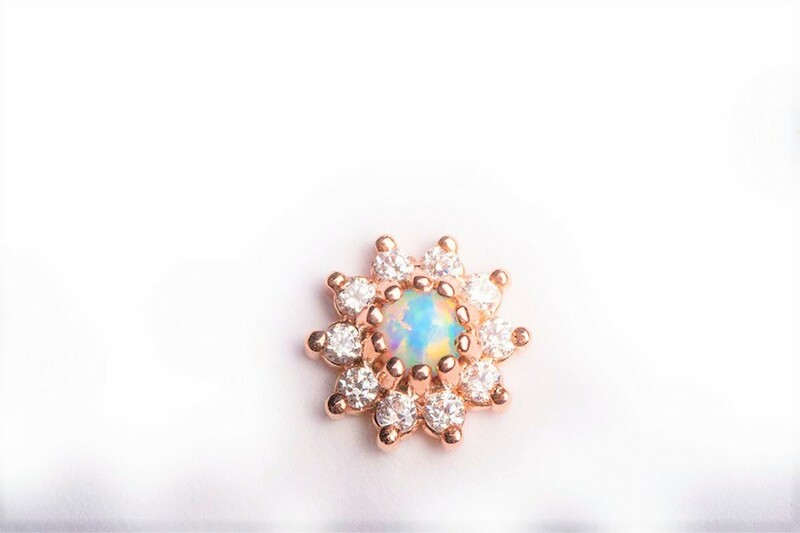 We offer anodizing and jewelry customization for all fresh and healed piercings. 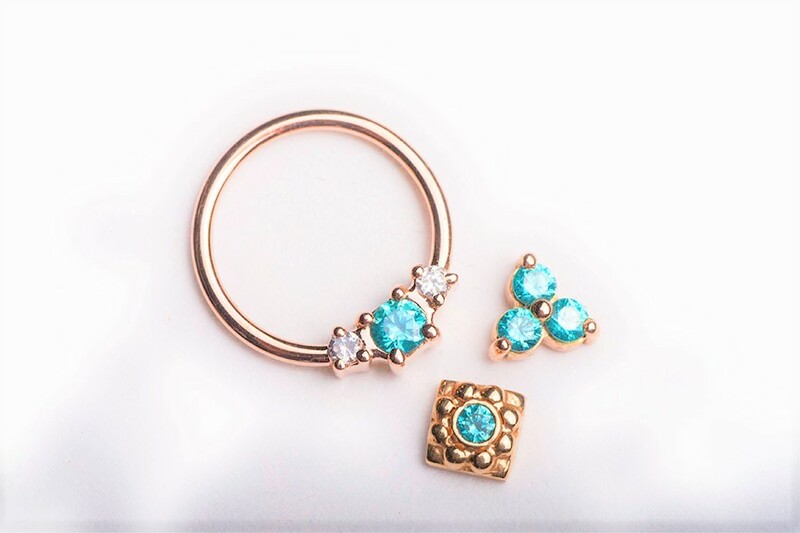 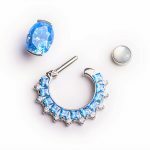 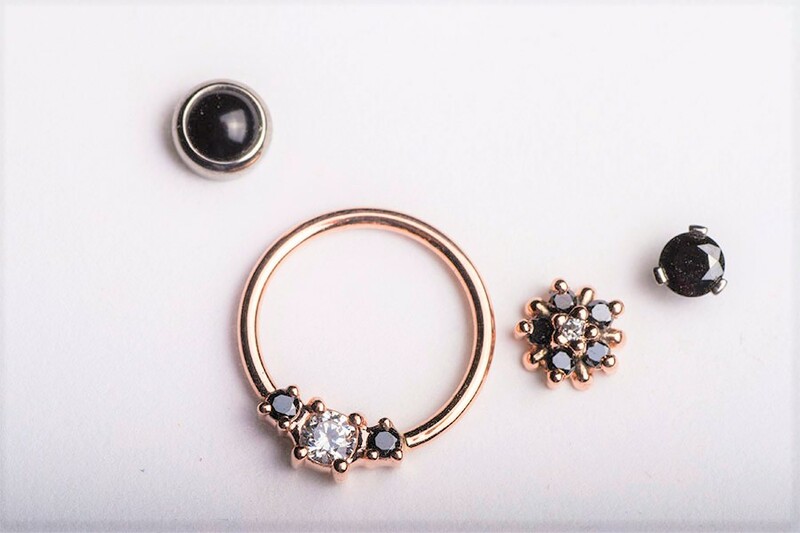 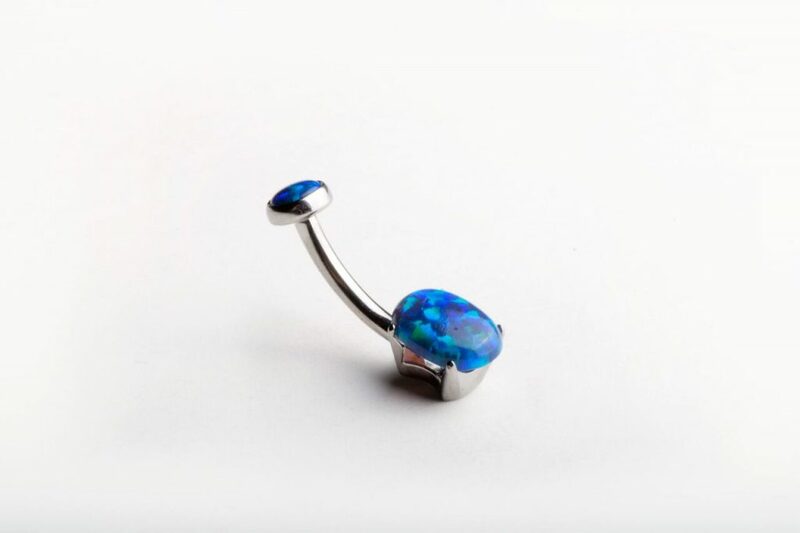 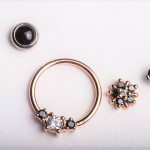 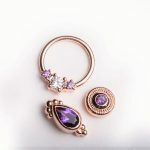 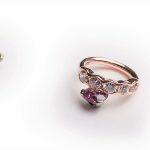 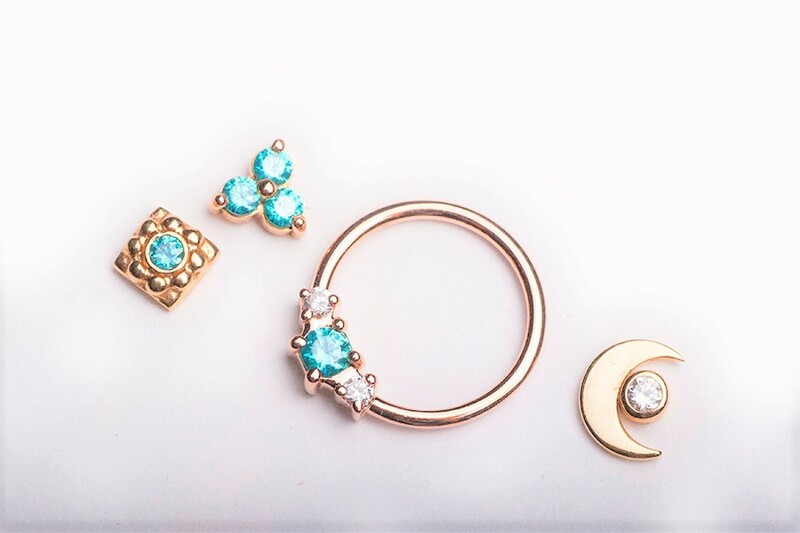 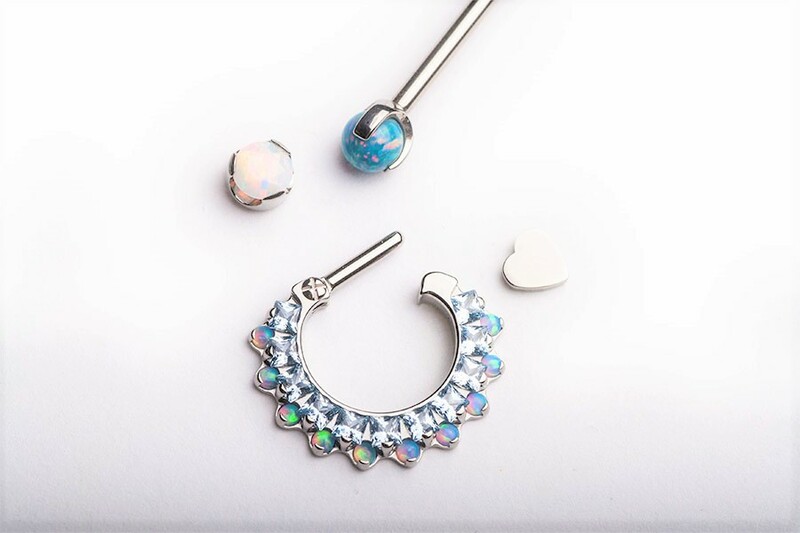 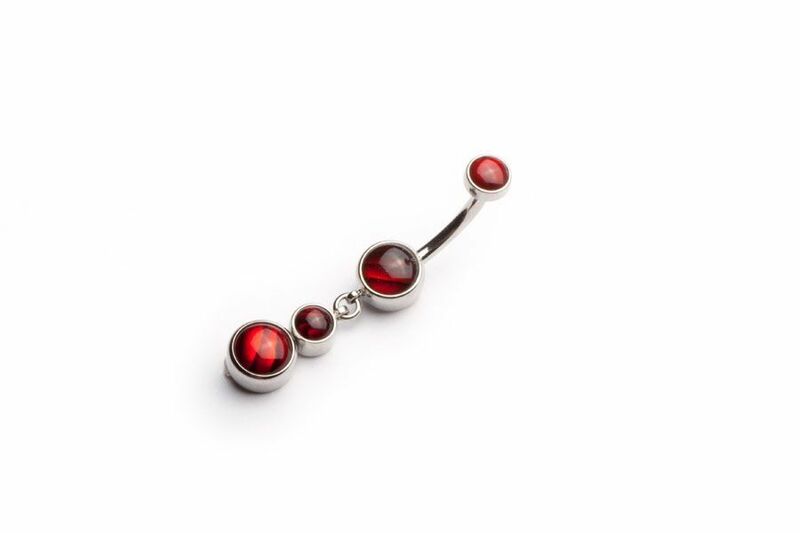 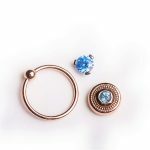 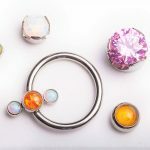 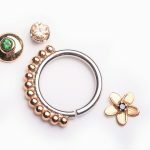 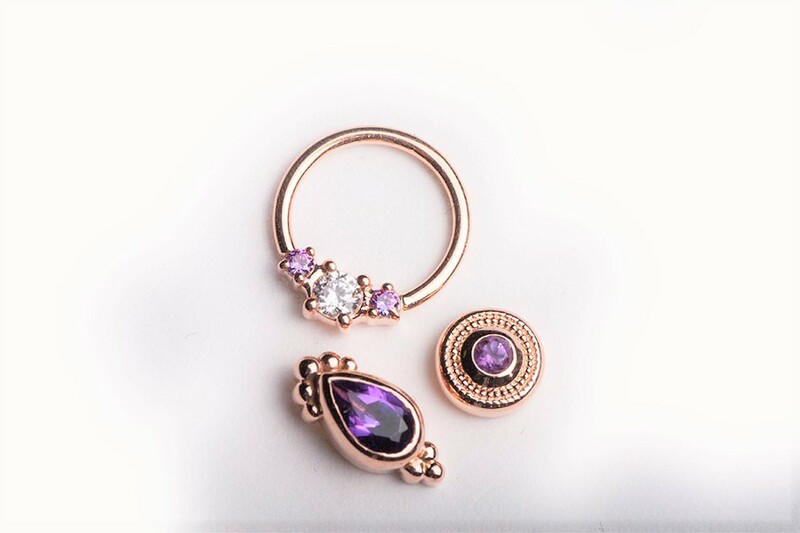 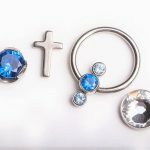 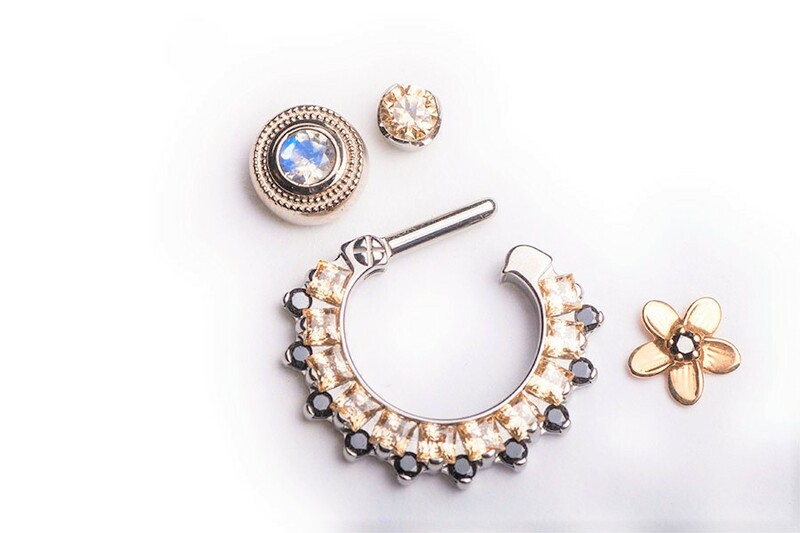 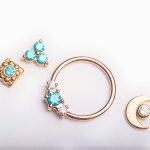 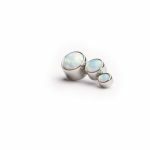 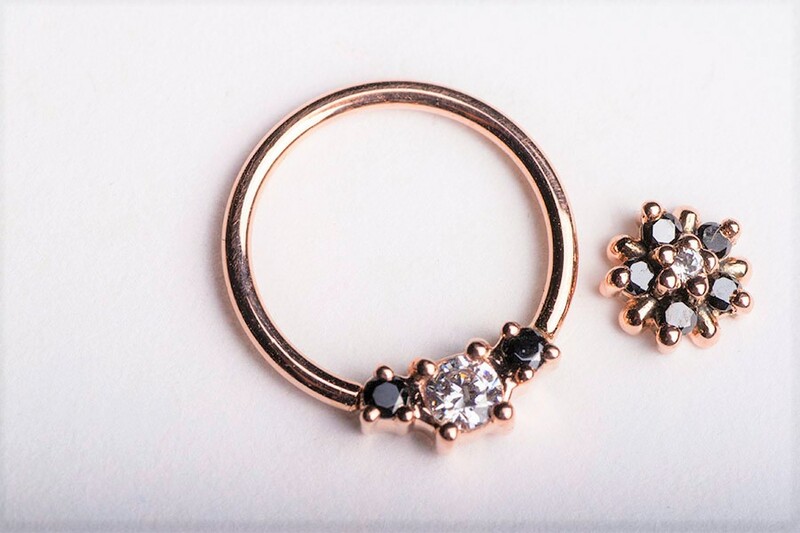 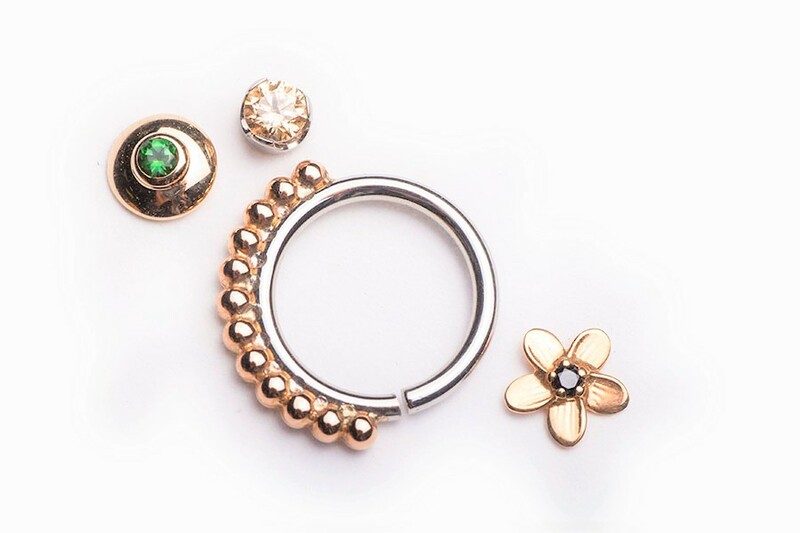 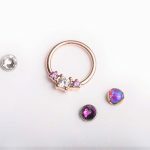 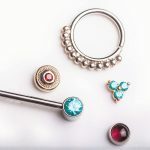 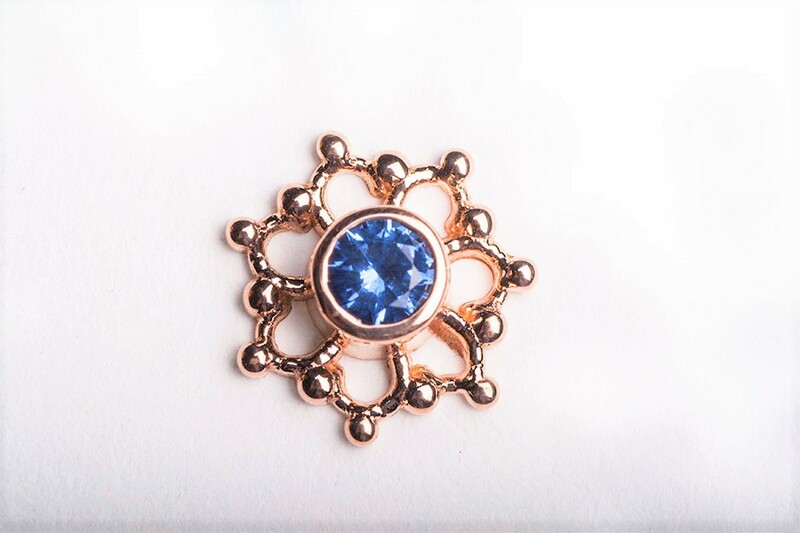 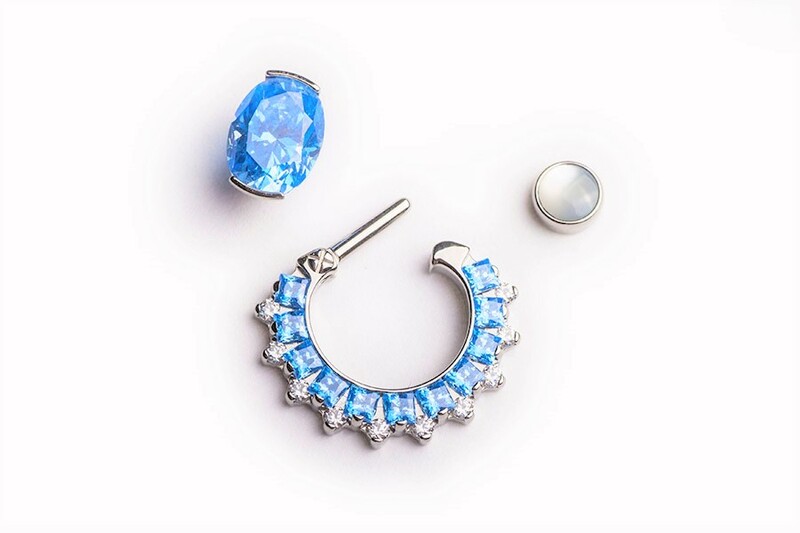 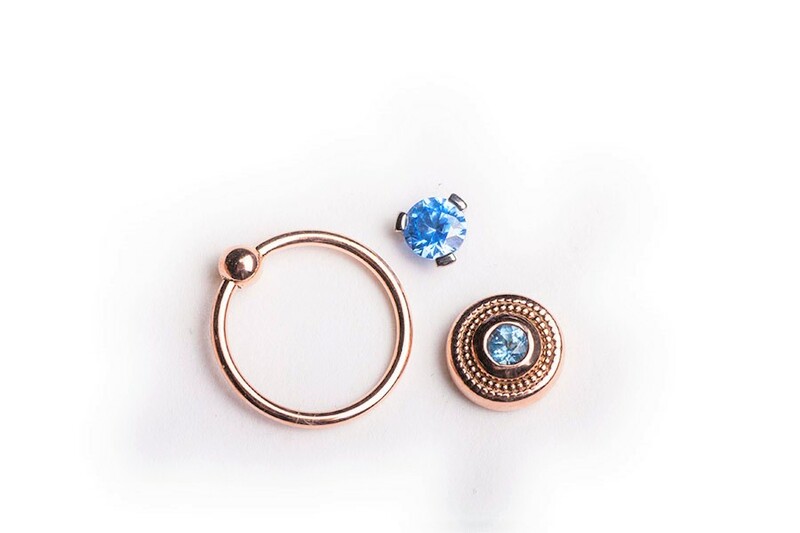 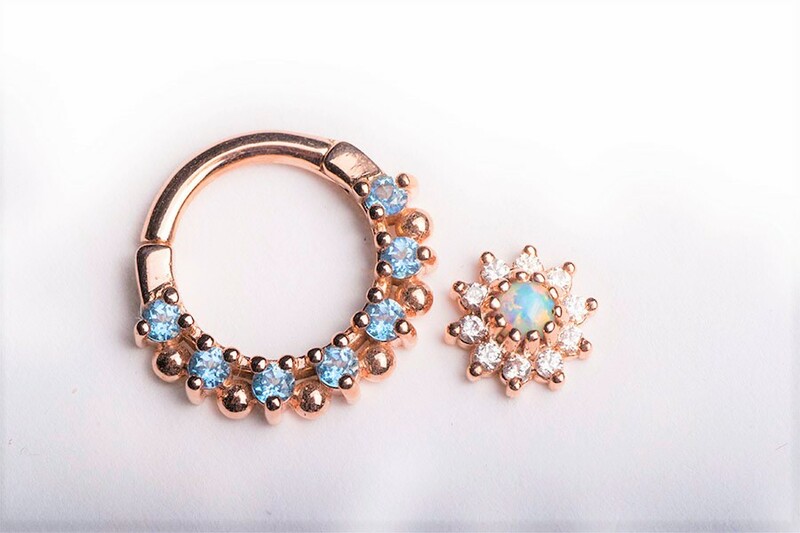 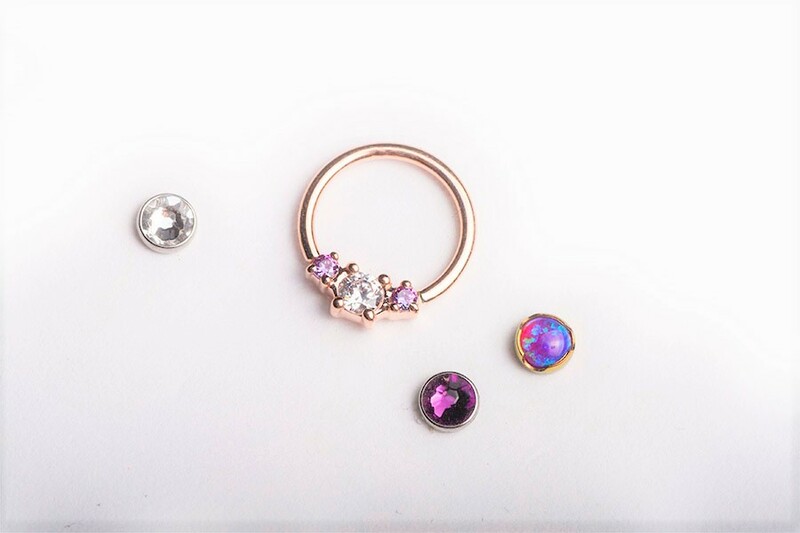 We are proud to carry one of the largest collections of body jewelry in Canada, with selections from Industrial Strength, Anatometal, NeoMetal, Gorilla Glass, Maya Jewelry and Tawapa!! Anodizing is an electrochemical process that converts the metal surface into a decorative, durable, corrosion-resistant, anodic oxide finish. 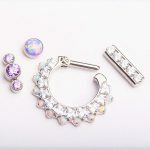 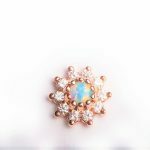 In other words, we can change the color of your titanium jewelry!! 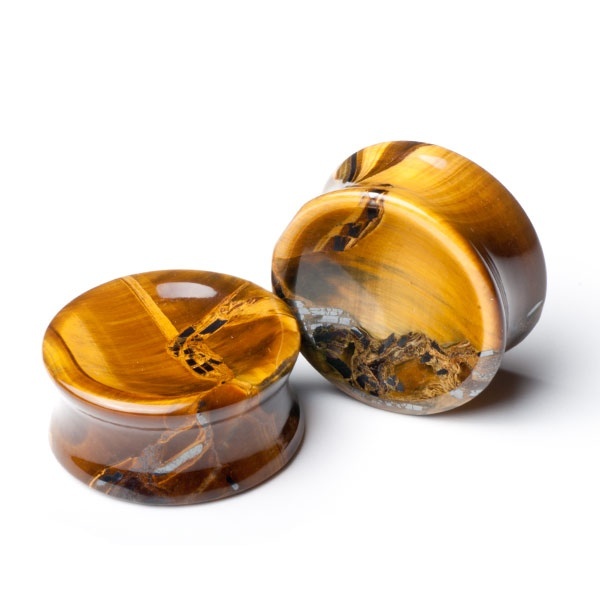 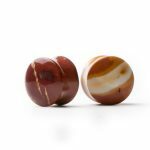 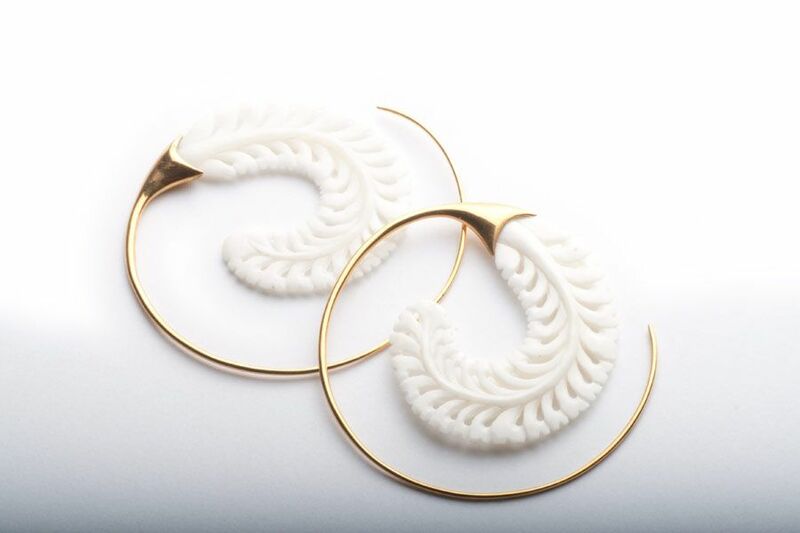 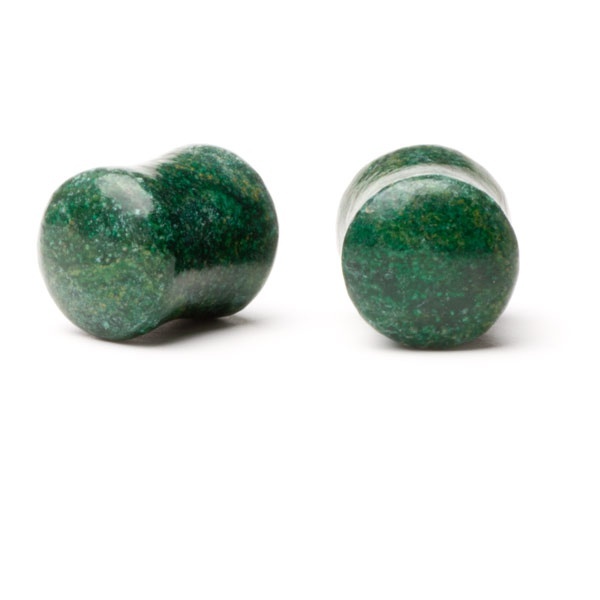 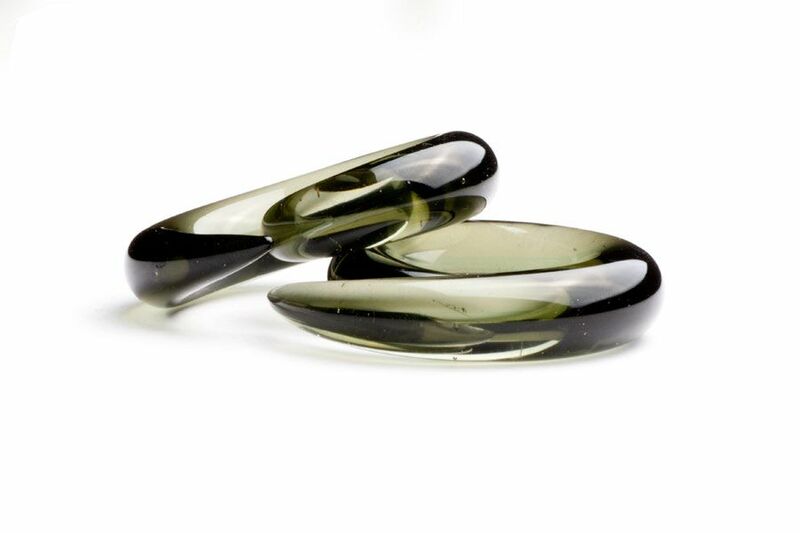 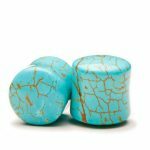 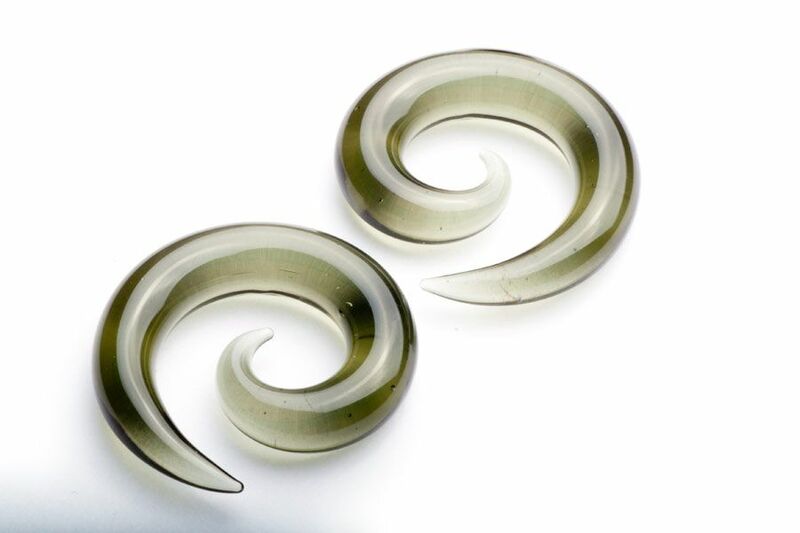 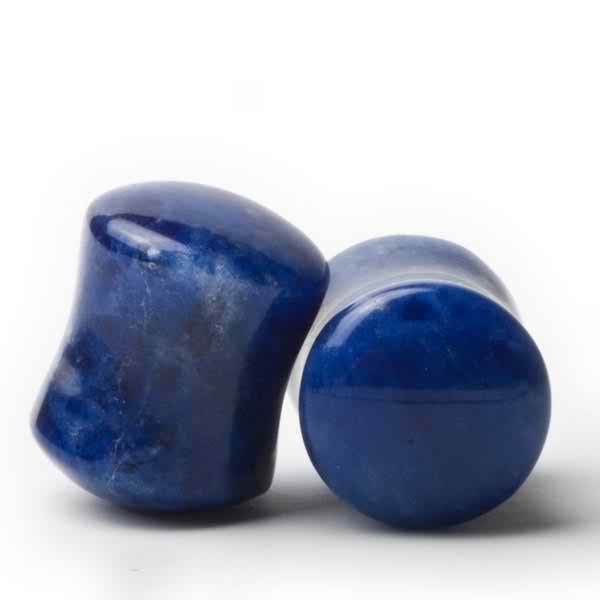 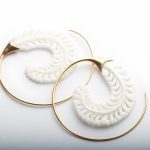 We also carry a huge selection of organic (wood, horn, bone, stone), silicone, lucite and glass jewelry.